This set contains all of the images as shown here, COLORED images only. Each graphic is hand drawn by me, and unique to Melonheadz. Each image is saved in its own 10 inch png file. Saved at 300 DPI for optimum quality. I have seen them printed as large as 3 feet without losing any of their integrity. This is a digital product, so no physical item will be provided. Reselling, copying, or sharing my work is not permitted. Blog and Website design is not permitted, as I am under contract with such a company. 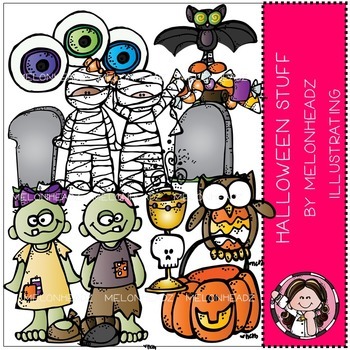 All images © Melonheadz Illustrating LLC 2012 – All rights reserved.